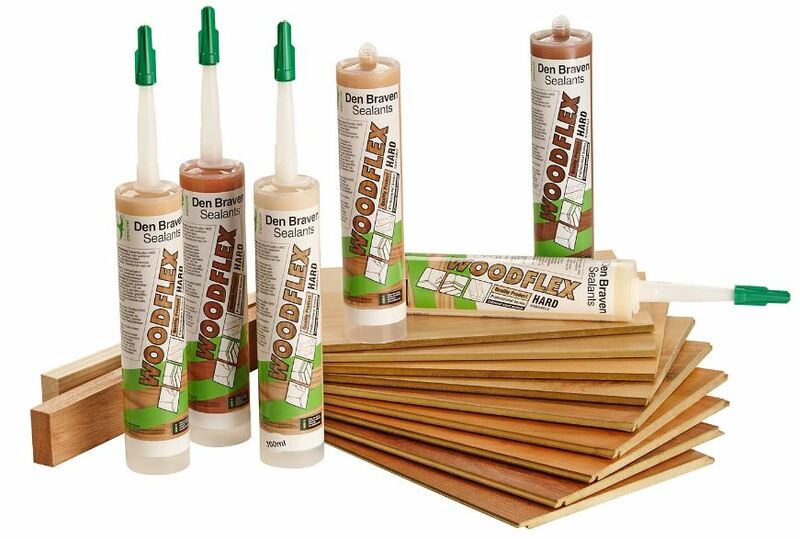 Den Braven offers a range of high quality and environmentally friendly sealants that are ideal for wood, bamboo and laminate flooring installations. The products are low in VOC’s, solvent free and conform to the Green Building Council of South Africa’s standards. Den Braven Hybriflex-540 is a popular choice for expansion joints for use internally and externally on wood, bamboo, laminated, concrete and natural stone floors. It is highly resistant to ageing, weathering and chemicals. Movement capability is often required of parquet, cork, laminate as well as wooden floors and joinery. To ensure that the colours of the joining, sealing and finishing match perfectly, use Den Braven Woodflex. This product is available in six colours and packaged in transparent cartridges for easy colour matching. The Den Braven High Tack is an instant tack for adhering of weights up to 25kg and it is ideal for use on skirting boards, kick plates, stair nosing’s, stone and thresholds. For more information, contact Den Braven on Tel: +27 (11) 792 3830 or via www.denbraven.co.za.